Is that Iron Fist who's about to have a karate showdown with Ryu? Talk about a dream match, but why stop there? Send him over to Marvel's side for MVC3! 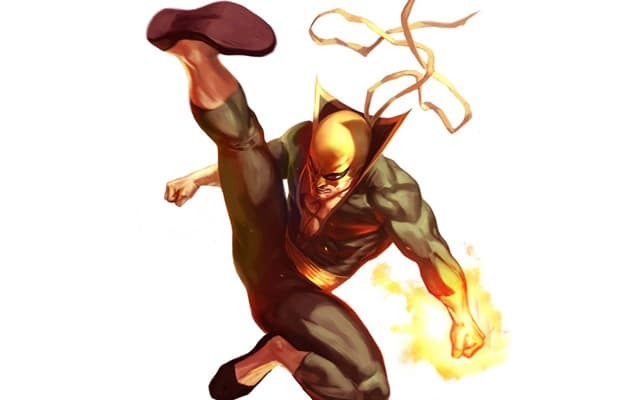 Danny Rand wouldn't have to share the spotlight with Power Man if he got featured in this fighting game. His Iron Fist powers combined with his superhero martial arts makes him a no-brainer. Plus he's from New York. +1 for Iron Fist.